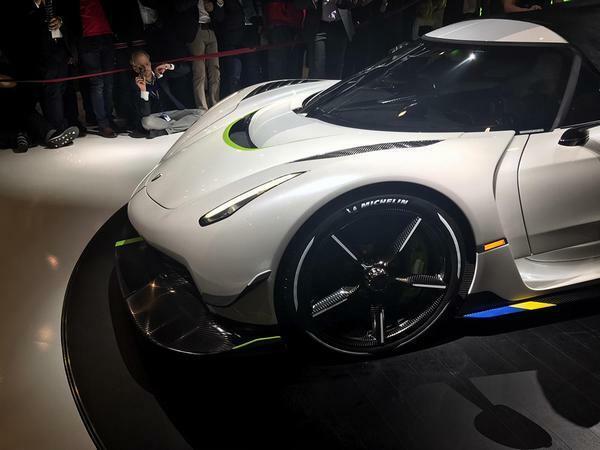 For many years now, we've been almost used to Koenigsegg revealing a hypercar boasting such preposterous power and technology that it verges on the unbelievable. 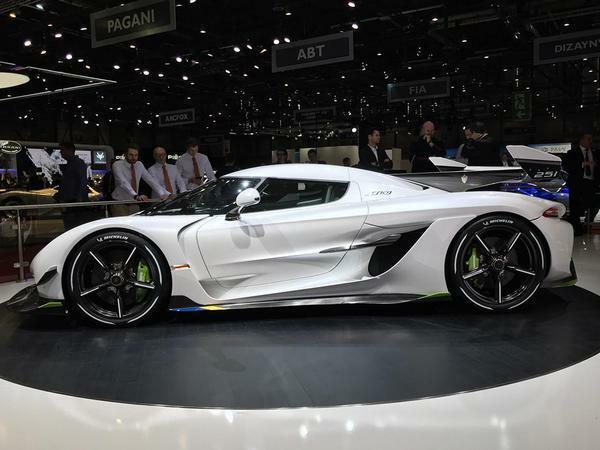 See the One:1, the first ever car to produce 1 Megawatt of power, and the 1,500hp Regera EV. 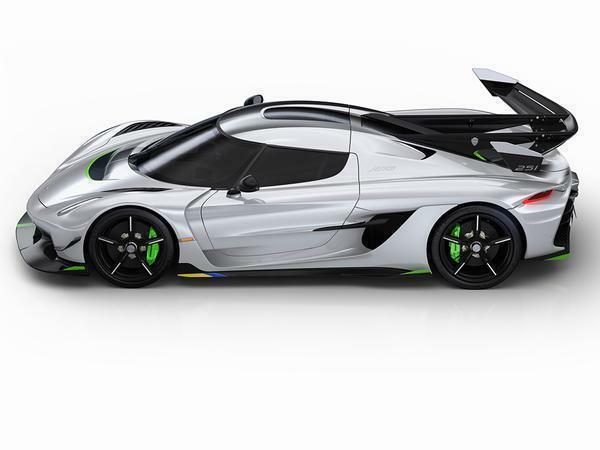 Continuing in that fine tradition, Koenigsegg has just taken the wraps off the Jesko. 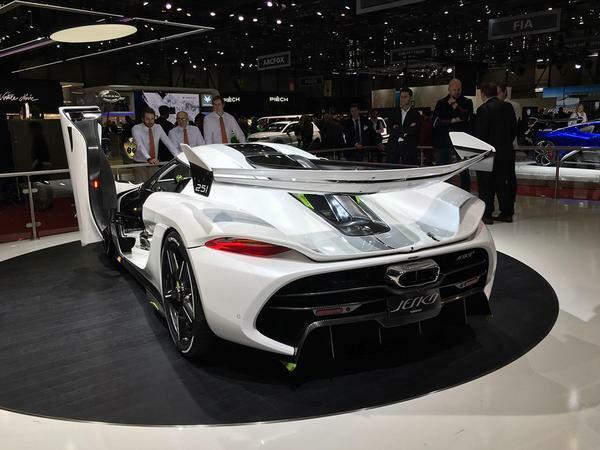 Named after Christian von Koenigsegg's father, the Jesko is described as the "child of the Agera RS", and continues in that car's vein with unrelenting track focus. 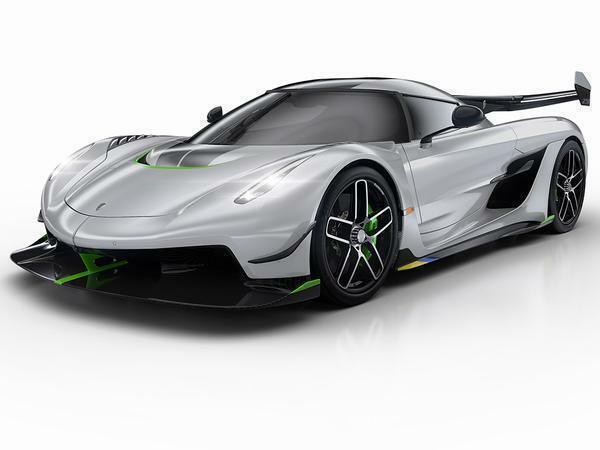 Already Koenigsegg believes it will be the fastest production car in the world at two circuits (they haven't said which, yet) thanks to its twin-turbo 5.0-litre V8 making 1,280hp on 95 RON (or 1,600hp on E85), modified here with bigger turbos and a revised intake. 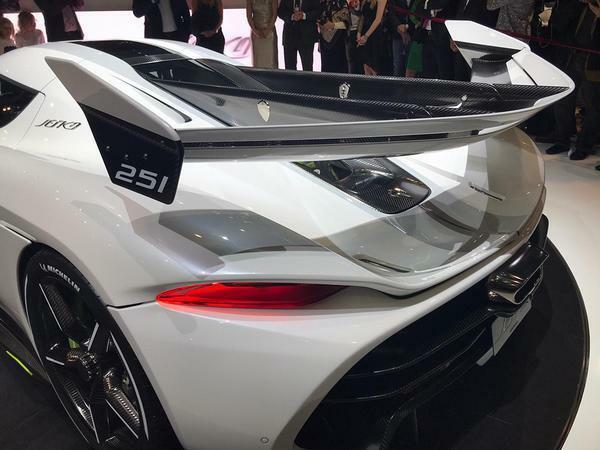 Combine that with 1,000kg of downforce at 170mph and a 1,420kg kerbweight and it's easy to believe those claims. The Jesko is way, way more clever than just big power and huge aero bits, though. 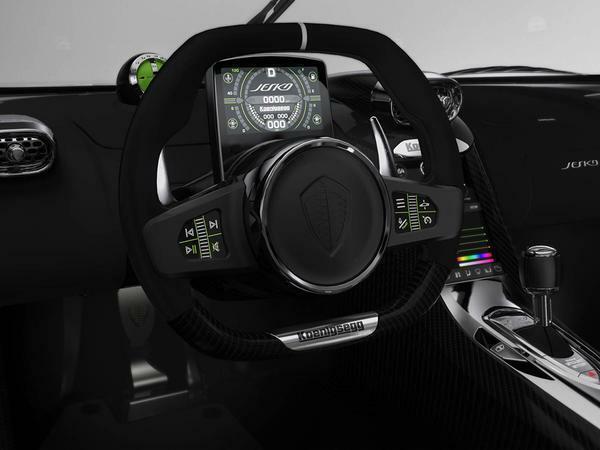 It's built on a reworked carbon monocoque, promising more space (while retaining rigidity of 65,000Nm per degree), and four-wheel steer is fitted on a Koenigsegg for the first time. It also features a new 'Light Speed Gearbox', with nine ratios and six wet clutches yet weighing only 90kg; the idea is to have instantaneous changes both up and down, naturally, but also to be able to jump gaps in ratios just as quickly, too. 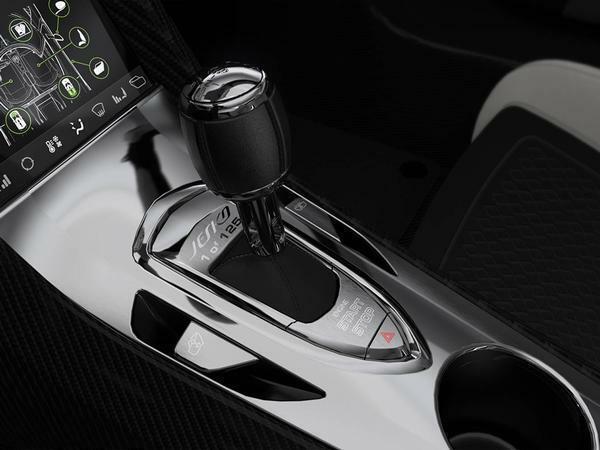 The central lever or paddles can be pulled lightly to change one gear either way, while "Ultimate Power on Demand" mode, activated with a longer pull, means the car chooses whichever gear is suitable for maximum acceleration. 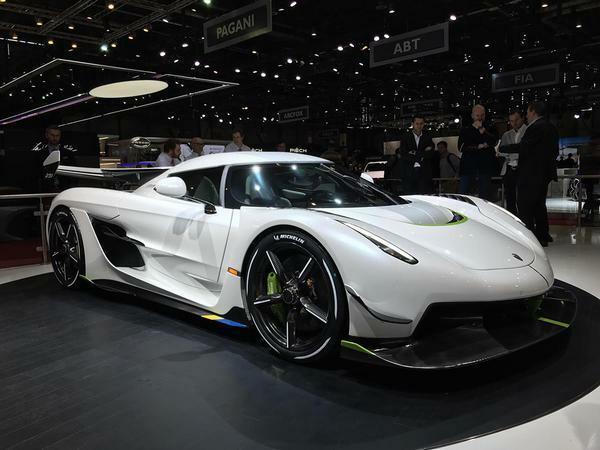 As the swan song for Koenigsegg's conventional V8, the Jesko's engine is treated to some new technology. 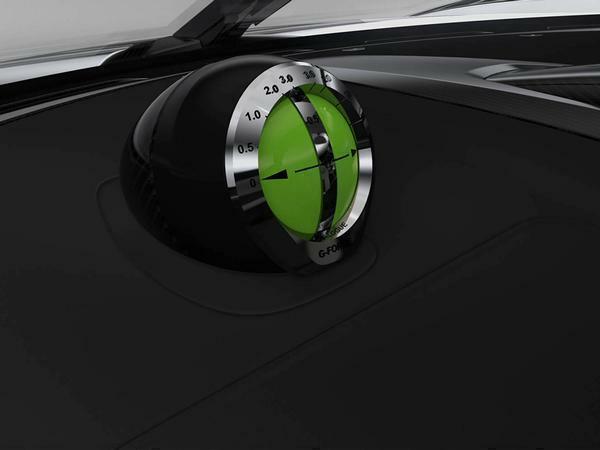 An electric compressor pumps air into the turbos to eliminate lag, and a flat-plane crank saves some weight, as well as allowing for 8,500rpm. 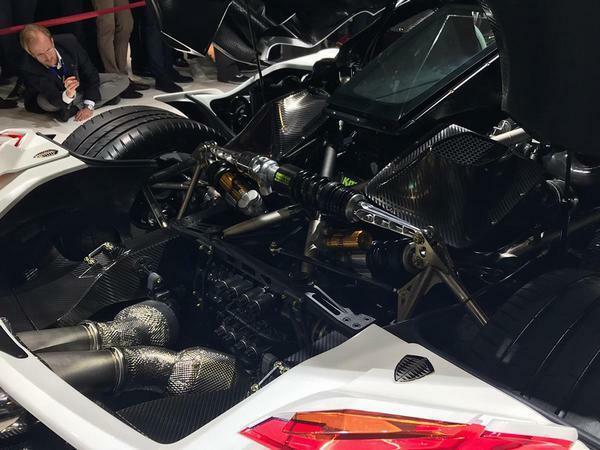 The chassis gets further upgrades, too; Koenigsegg's Triplex damper features front and rear (previously only found at the back of an Agera), the carbon wheels are staggeringly light - 20-inches and 5.9kg at the front, 21-inches and 7.4kg at the back - and have Michelin Cup 2 R tyres as an option, while that rear wing is said to be the largest ever fitted to a production car. 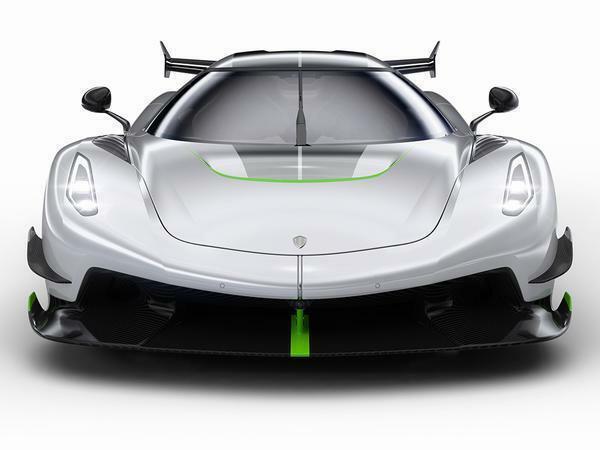 Koenigsegg will make two variants of the Jesko; this is the track variant, with maximum downforce, while a less aero-heavy car will target 300mph in time.125 will be built over three years, priced at around $3m a piece. 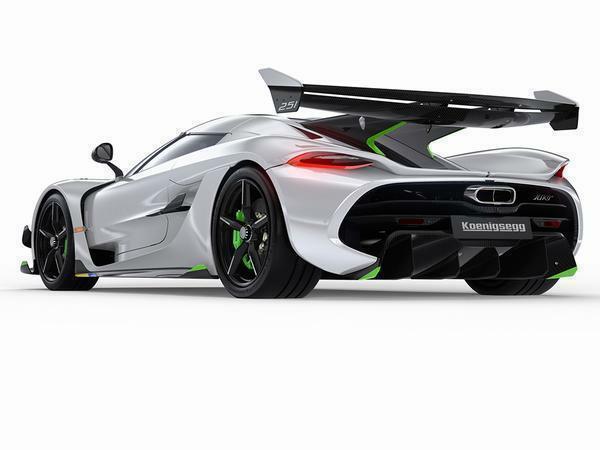 This really is the end of an era, too - after the Jesko all Koenigseggs will be electrified to some extent. How on earth do they follow this? Love Koenigsegg. Another mental creation. Hibberdy hubberdy.... 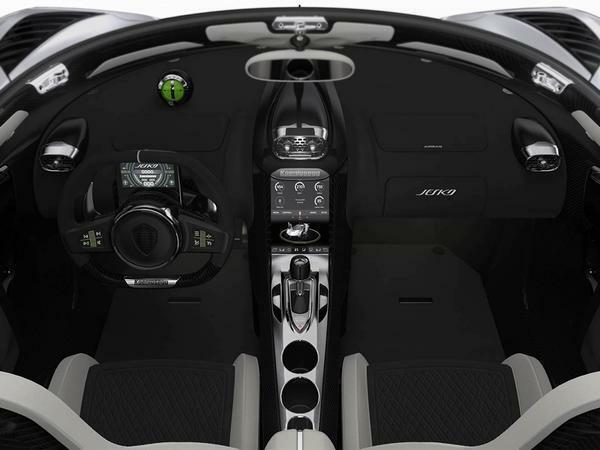 I'm still a big fan of Koenigsegg, even if the prices are getting pretty steep.. (Ignoring Bugatti's vanity project). They really seem to walk their own path and do some very impressive in-house engineering..
Agree. They all go fast and cost a lot. Insanely brilliant. Wing looks backwards though.